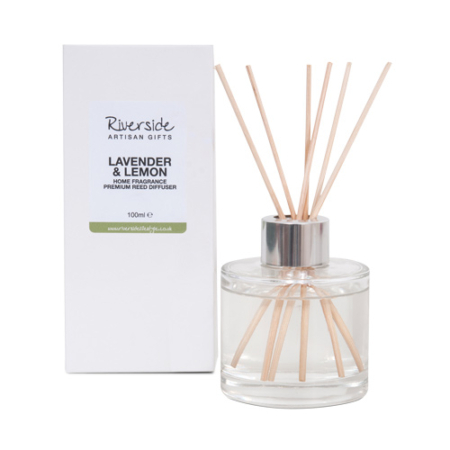 Top choice – best selling Riverside Lifestyle product. 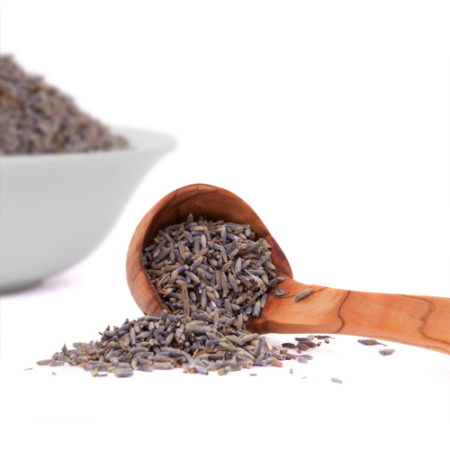 Lavender grown in Hampshire. 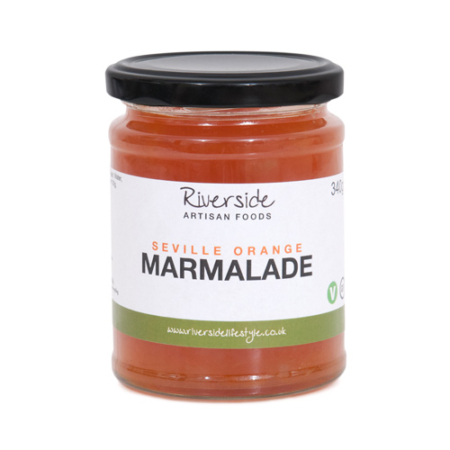 Marmalade made in Hampshire. 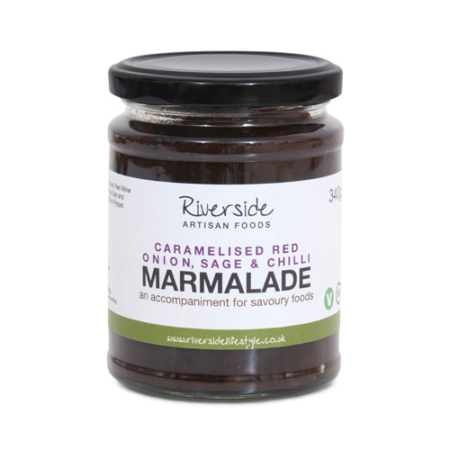 A lovely morning accompaniment to any breakfast. 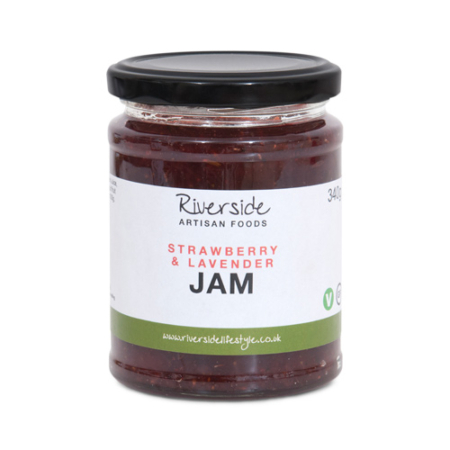 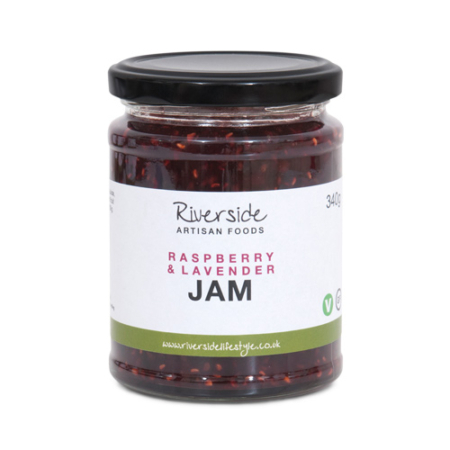 Why not buy two – from our range of jams, marmalades and chutneys. 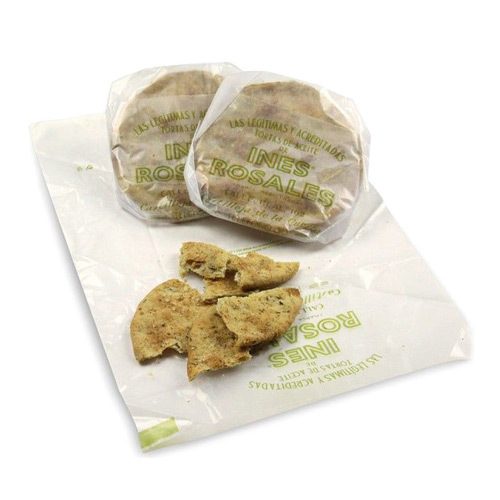 We'll pack these together in an easy to carry gift box – you save on the postage too! 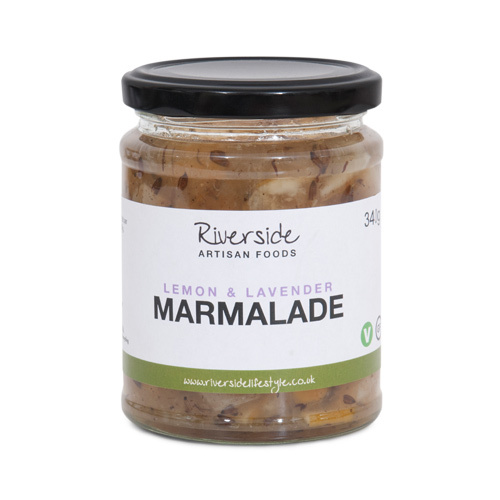 Ingredients: Lemons, Sugar, Water, Riverside Lavender, contains 55g of fruit per 100g, total sugar content – 45g per 100g.